The resources, news, and court decisions you need on a range of legal issues for public schools. 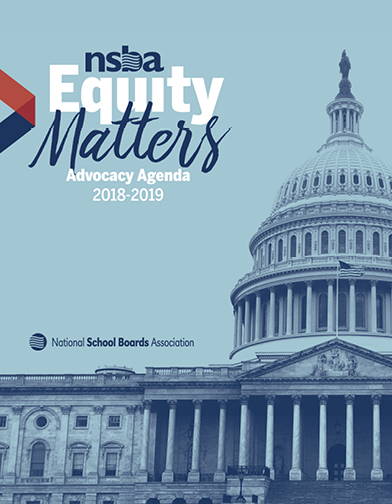 We represent the interests of the nation's 90,000 local school board members before Congress. Learn more about our top priorities. When you take a stand for America’s public schools you take center stage to help every child achieve world-class standards and a brighter future. The education of our children must become a top priority of our nation's policymakers. You can make a difference.